Need Fast? Buy from our supplier. 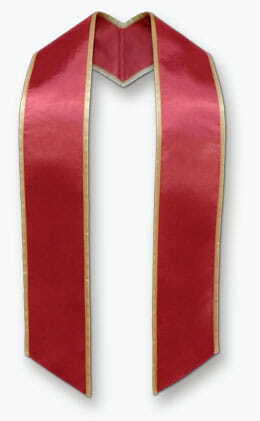 For delivery within 7 days buy online now, directly from our trusted wholesale supplier Final Step Stoles. 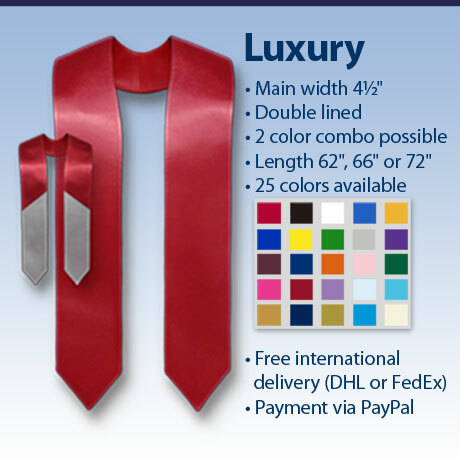 They will ship to your door by DHL international, with all costs included in the price. 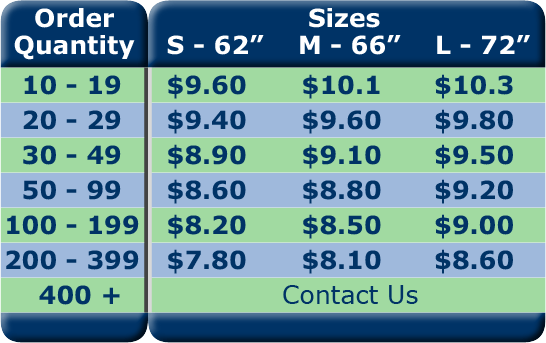 Or request an invoice from us for shipment with two weeks and delivery a further 2 to 7 days depending upon location. 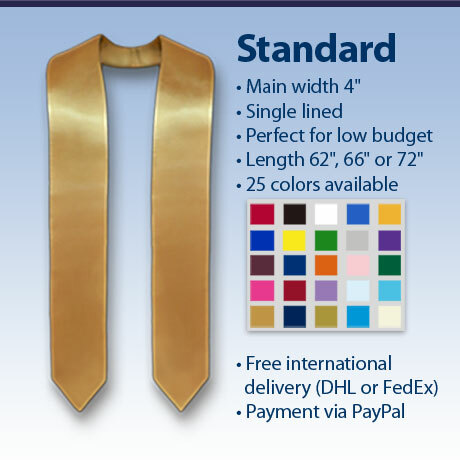 Pricing if you purchase directly from our supplier, Final Step Stoles. ...or buy in the USA from us. We offer national delivery, US telephone support and national payment terms including PO's and checks. 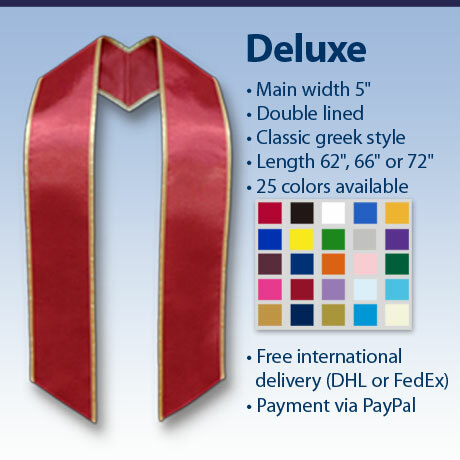 We also offer over 100 colors of satin. We use the finest regalia grade bridal satin, offer generous dimensions, fully line and press our stoles and the difference in size, materials and craftsmanship is obvious when compared to all other low cost wholesale suppliers. That's why our customers order our stoles year after year. 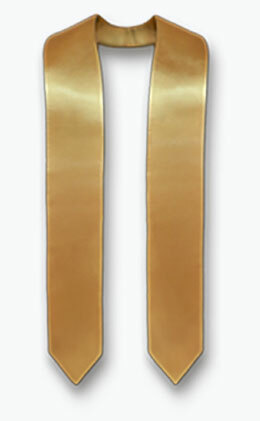 Need your stoles urgently? buy from our supplier. 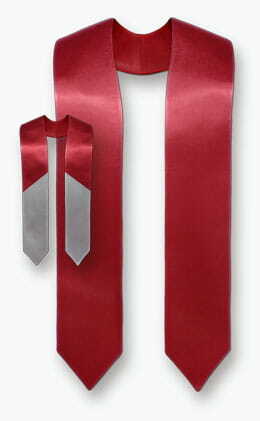 - Our stoles ship within 2 weeks. 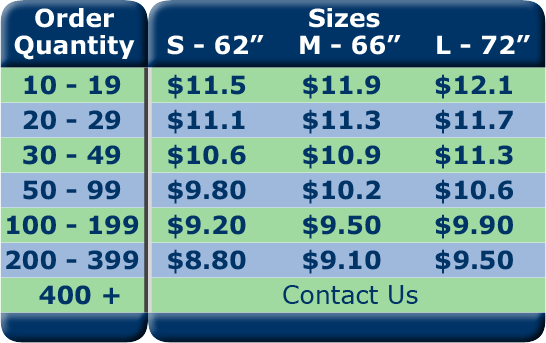 - Our supplier can ship within 7 days. Pricing if you purchase from us with free national delivery.